Is morning sickness a constant issue for you? 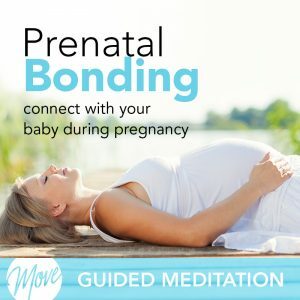 Are you looking for a natural way to get over your nausea in a way that is healthy and healing for you and your baby? Learn how to manage your morning sickness and soothe your body while pregnant with “Manage Nausea During Pregnancy” from Amy Applebaum Hypnosis. 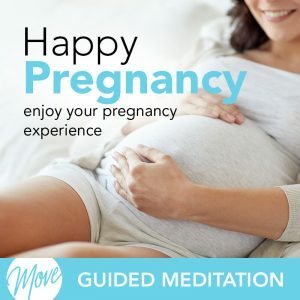 And now, Amy has taken her knowledge of personal and business success, and created this hypnosis & meditation Pregnancy Collection to help you overcome morning sickness and feel healthy, strong, and comfortable during your pregnancy. 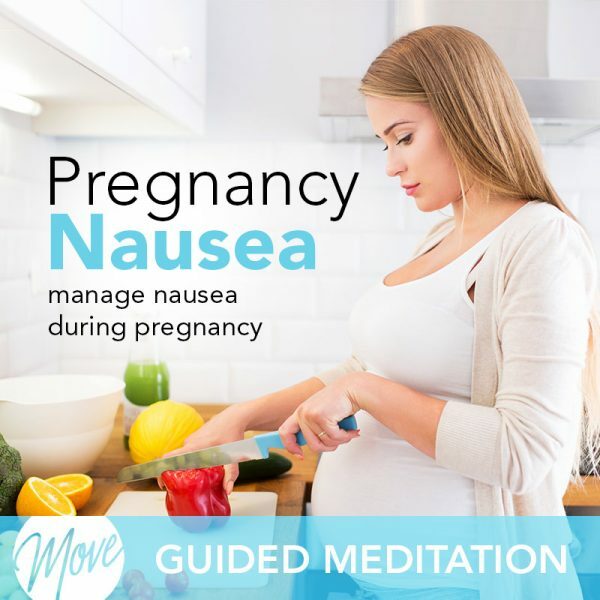 “Manage Nausea During Pregnancy” uses soothing suggestions and binaural beats to help you overcome morning sickness, calm your upset stomach, and help you create a positive, peaceful energy from within. 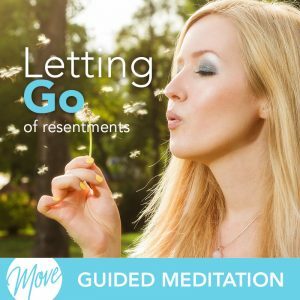 Your mind is very powerful, and with the help of hypnosis and meditation, you can manage your nausea and feel better today.